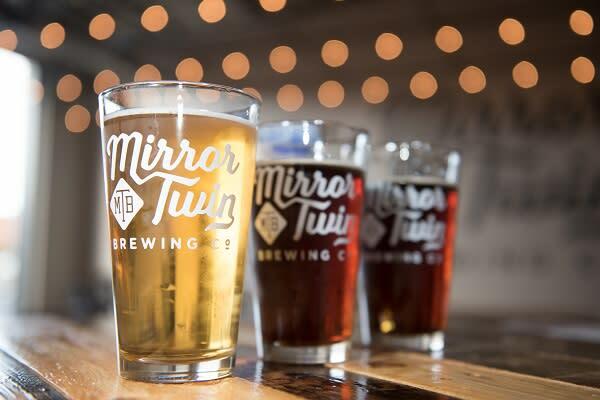 Mirror Twin Brewing's name is two-fold in its meaning - one of the owners is himself a mirror twin, and the brewery's philosophy aims to celebrate the "duality of beer" by always having twin drafts on tap that are identical in grain recipes but with one small variation. 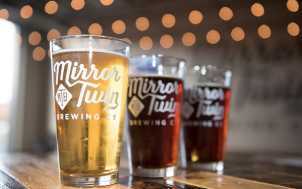 Mirror Twin pulls inspiration for their beer from popular brewing techniques in Lexington and beyond. 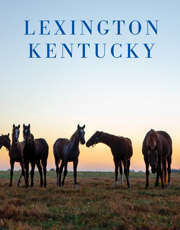 Their open-floor taproom incorporates elements of the Lexington community in its decor and features a long white-oak bar top.